A shofar is the horn of a kosher animal with the marrow removed. The central mitzvah of Rosh Hashanah (the Jewish New Year) is to hear the shofar being blown—often in synagogue, ideally as part of the prayer service. This year, listen to the blowing of the shofar on September 10 and 11, 2018. 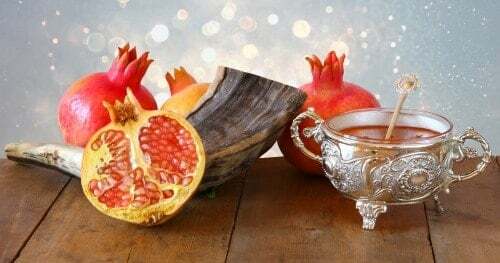 The Torah refers to Rosh Hashanah as the “day of the [shofar] blast.”1 Since Rosh Hashanah is two days long, we need to hear the shofar blown during the daytime hours of both of those days—unless the first day falls on Shabbat, in which case we blow the shofar only on the second day. Click here to find a shofar blowing at a synagogue near you. On Rosh Hashanah we coronate G‑d as King of the world. The shofar’s trumpeting call heralds this exciting event. It evokes the shofar blasts that were heard when G‑d descended on Mount Sinai and gave us the Torah. It echoes the cries of the prophets who urged Israel to mend their ways and return to G‑d and His commandments. It reminds us of the war cries of our enemies as they broke into the Temple in Jerusalem and destroyed it. Made of a ram’s horn, the shofar recalls the near-sacrifice of Isaac, who was saved when G‑d showed Abraham a ram to bring as an offering in his stead. Its loud piercing sound humbles us and fills us with awe before G‑d. It gives us hope, mirroring the sound of the “great shofar” that will call together the Jewish people who are scattered to the corners of the earth at the time of the coming of Mashiach. The shofar blower stands at the bimah (platform at the front of the synagogue), and begins by reciting a collection of verses from the Psalms followed by two blessings: The first blesses G‑d, “who sanctified us with His commandments and commanded to hear the voice of the shofar.” The second is the blessing of Shehecheyanu, thanking G‑d for granting us yet another year of life, allowing us to blow the shofar once again. 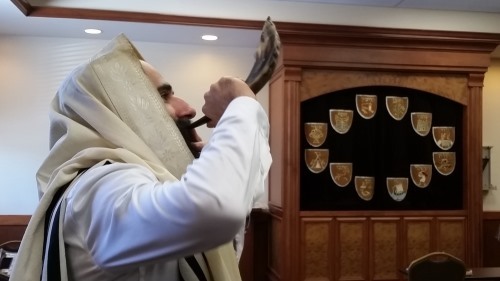 The shofar blowing contains a series of three types of blasts: tekiah, a long sob-like blast; shevarim, a series of three short wails; and teruah, at least nine piercing staccato bursts. Add all that up and you’ll arrive at exactly 100 blasts. The Chabad custom is to blow an additional sequence of 30 blasts after Musaf has concluded. Learn more about the 100 shofar blasts. Who Needs to Hear the Shofar? 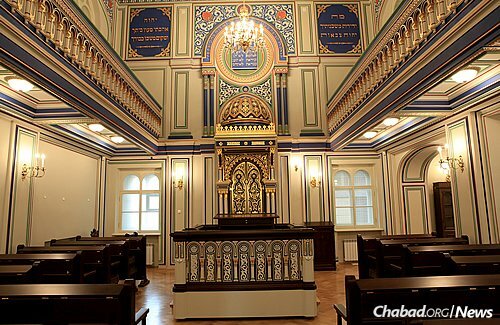 The "Small Synagogue" of St. Petersburg's gold-covered bimah, uniquely patterned ceiling and wooden floors exemplify the architectural glory of the synagogue. Technically speaking, only adult males are obligated to hear shofar. 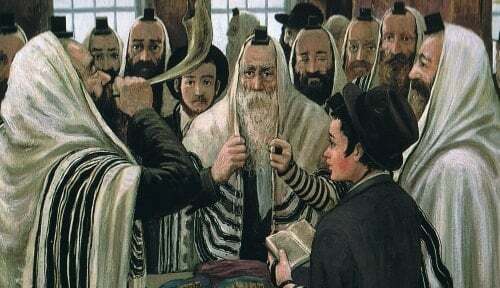 However, women should certainly make the effort to fulfill this mitzvah (in fact, some say that since women have accepted this mitzvah, it has become obligatory for them, and they, too, make the blessing before hearing the shofar), and even small children should be brought to synagogue to hear it. After all, the shofar speaks to the soul of every Jew. Can’t make it to synagogue? Contact your local Chabad rabbi. He’ll do his best to arrange for a shofar-blower to pay you a personal visit. The laws regarding shofar blowing are quite complex, so only one who has learned them well should blow the shofar. Study up on the laws of shofar here. 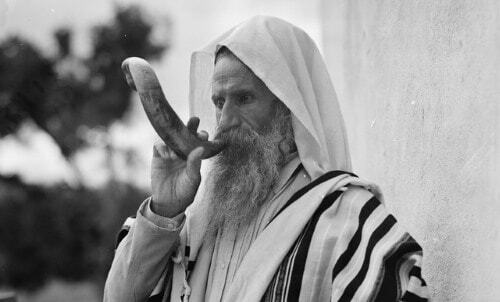 What Constitutes a Kosher Shofar? The Talmud tells us that the horns of all kosher animals are kosher for shofars, except for the horn of an ox, which is technically not called a “shofar” but a “keren,” and antlers, which are not considered shofars (shofar means “hollow” and antlers are solid). Yet, of all the possibilities, the preferred source for the shofar is the ram, for the following two reasons: 1. It evokes the ram that was offered instead of Isaac, bringing to light the merit of Abraham who was ready to sacrifice his only son for G‑d. 2. Its bent shape symbolizes the humility we feel as we stand before G‑d. 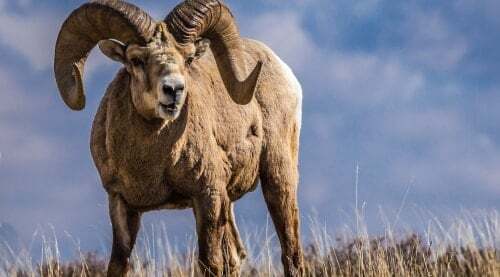 Read more about which animals’ horns are OK and why. Once removed from the animal, the horns are hollowed out by removing the core. A hole is then produced on the small end by sawing or drilling, or a combination of the two. It is common for shofars to be polished and even reshaped through the application of extreme heat. The shofar blast must come from pressure of human breath on the horn. Coatings or adornments can invalidate it, as can cracks and holes (even if they have been puttied up). Every shofar is different, and size, shape and other factors all contribute to the sound a horn makes, so take your time to pick a shofar that works best for you. Read tips from a trusted shofar vendor on how to choose a shofar. The chassidic masters teach us that the cry of the shofar is akin to the wail of a child, yearning to be reunited with a beloved parent. There are no words to express a longing that is so deep, so primal and so true. So make sure to attend shofar-blowing on Rosh Hashanah and give expression to the cry of your soul. Sounding the shofar and prayer go hand in hand. Because sounding the Shofar, is another way to pray to Hashem. When I teach a child or adult how to sound the Shofar, I go through many steps. First is the history and customs for the Shofar. Next is explain how the Shofar is made. What Kosher animals can be used or not used. Next is the mechanics of sounding the shofar, the breathing, the actual sound. Then the various calls of the Shofar and meaning. Then the person tries to make the sound. When they do, I explain you're making noise, not sounding. Last I teach them, the Shofar is another way to pray. I tell think of a prayer in your mind. Close your eyes. Shalom all, or out in Arizona we Shalom'yall. Hello Jim from Dallas, it is a Mitzvah to hear the sound of the Shofar. 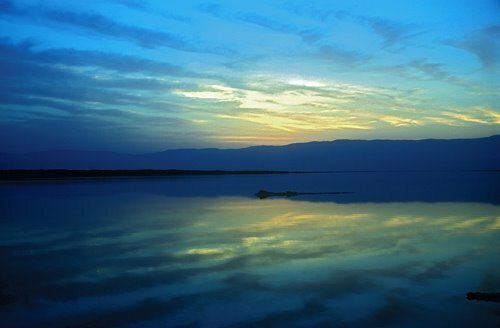 The sound proclaims the majesty of Hashem. And the wonder of the world. You should go to services. on the shofar and learn about the various calls. Plus to realize that the B'al Tikkiah is continuing a tradition that goes back thousands of years. Re Shofar On Rosh Hashanah the Shofar is blown at various intervals during the morning prayers.